Suchitra Sairam founded Kala Vandanam in 2002, with the vision of sharing the beauty and depth of Bharatanatyam, the oldest and most widely performed classical dance tradition of India, through education, outreach and performance. Adhering to the Kalakshetra style of Bharatanatyam, which is known for its geometry and precision of technique, subtle expressional dance, and keen sense of aesthestics, Kala Vandanam looks to expand creativity within the framework of this exquisite dance form, retaining its traditional roots while contributing to its evolution as a “living” performance art. Kala Vandanam carries on the classic works by great masters from the Kalakshetra tradition, and creates new interpretations within the framework of the tradition. The training philosophy at Kala Vandanam is based on the foundational values of learning and practicing the art with humility and joy, striving for excellence, and constructive introspection for both personal and artistic growth. At Kala Vandanam, we believe that every artist blossoms in their own time; learning and exploration are lifelong journeys. 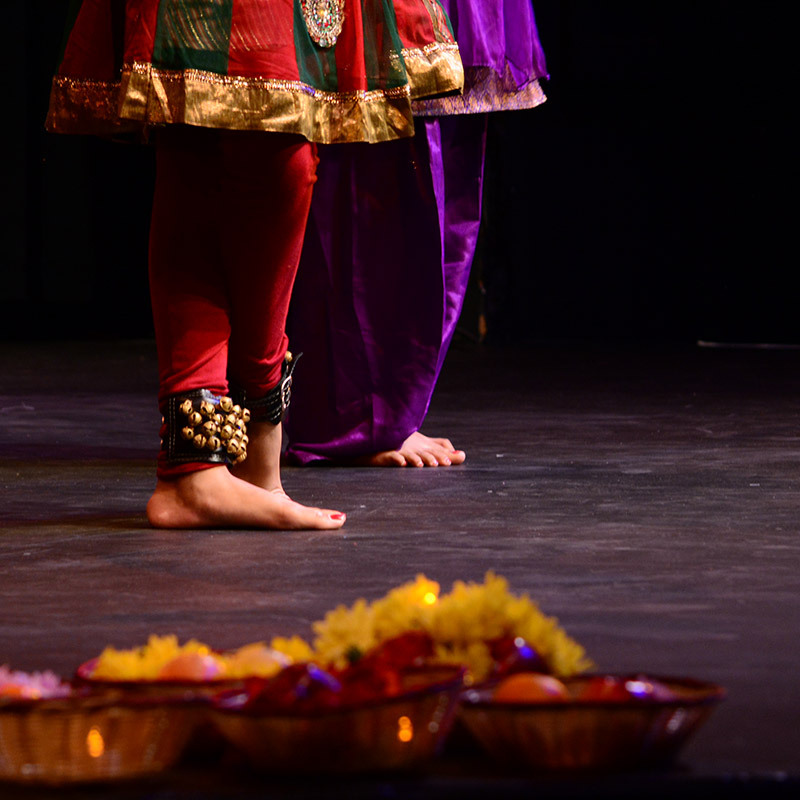 In addition, Kala Vandanam is committed to propagating Indian performing arts through hosting performances and workshops by internationally acclaimed artists for the community to enjoy.